There have been many metrics and real-world results presented in this guide. 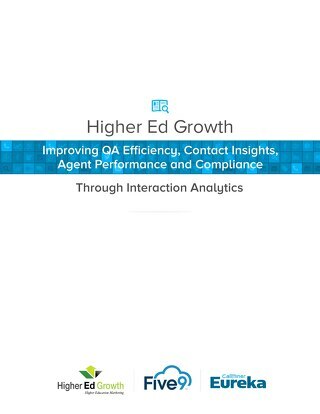 Perhaps the most important is the 20.2 times more productivity improvement that agents in intelligent contact centers average compared to others. 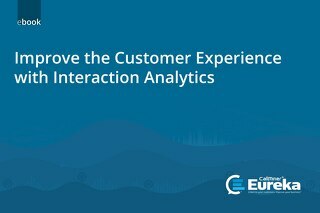 Interaction analytics is a key enabling technology that contributes to higher efficiency, quality and other improvements. 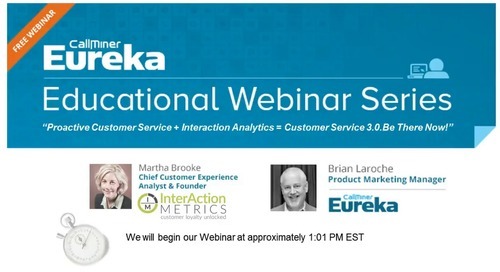 Proactive Customer Service + Interaction Analytics Customer Service. Be There Now! 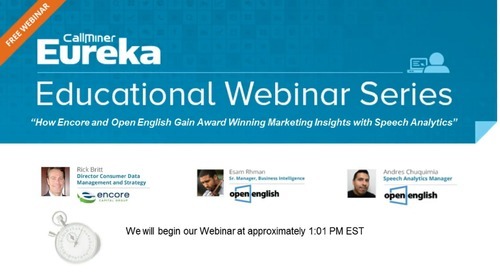 Open English uses speech analytics to reduce silence and call avoidance, improve call center efficiency, increase marketing effectiveness, and grow sales. 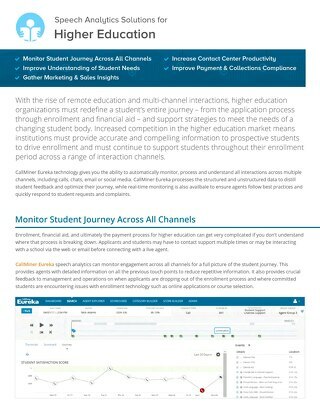 Gain near real-time actionable marketing insights that drive sustainable, revenue enhancing results for the customers, clients and markets they serve. 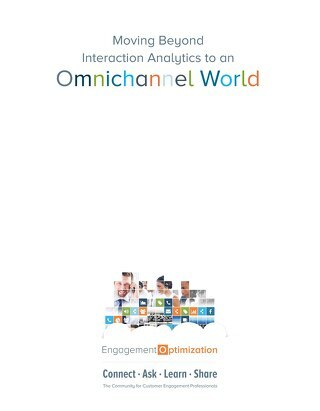 What is Omnichannel Customer Engagement? 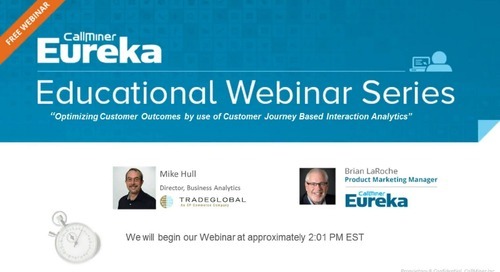 Learn how to identify what is working right and what needs improvement that can positively impact the customer experience throughout the journey.